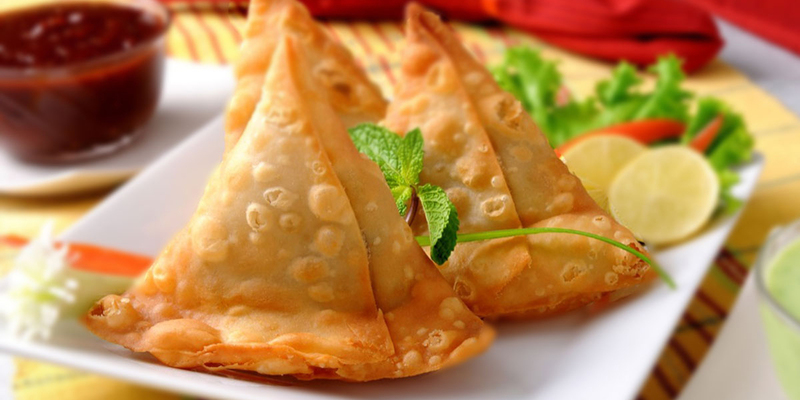 samosa is a fried or baked pastry with savory filling, such as spiced potatoes, onions, peas, and. Try our vegetable Samosa - crispy patties stuffed with mildly spiced potato. 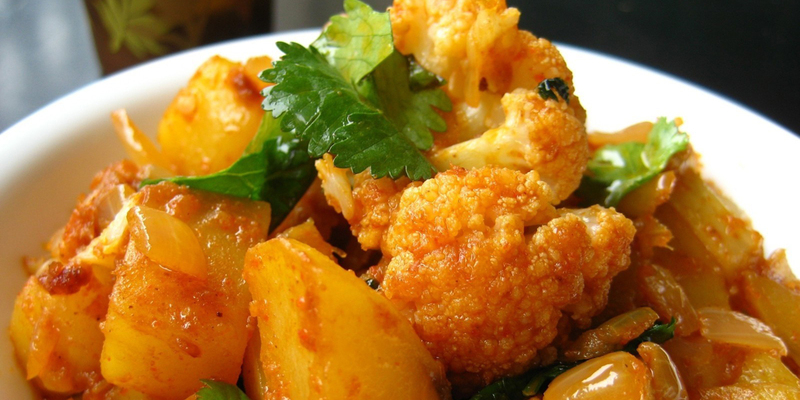 Aloo Gobi is an Indian cuisine dish made with potatoes, cauliflower and Indian spices. 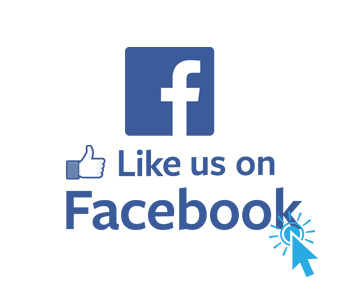 Try our Aloo Gobi - mildly spiced potato and cauliflower. 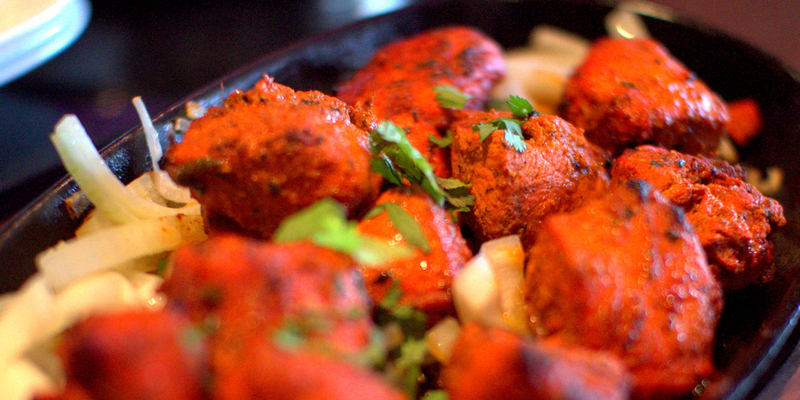 The chicken is marinated in yogurt and seasoned with the spice mixture tandoori masala. It is traditionally cooked at high temperatures in a tandoor (clay oven).